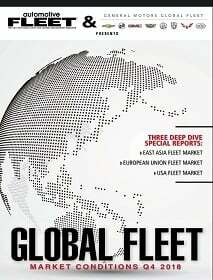 Keith Allen, ARI UK's managing director, will continue with the fleet management company in an advisory role until the end of 2021. 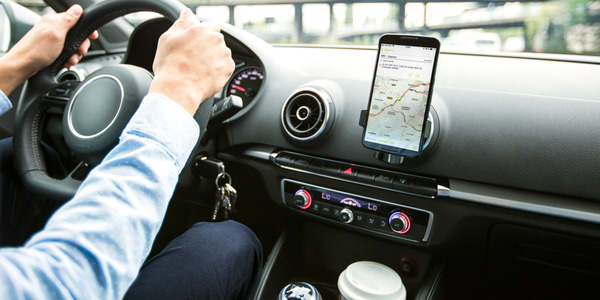 Bridgestone Europe, a subsidiary of Bridgestone Corp., has completed its acquisition of TomTom Telematics for approximately $1 billion. 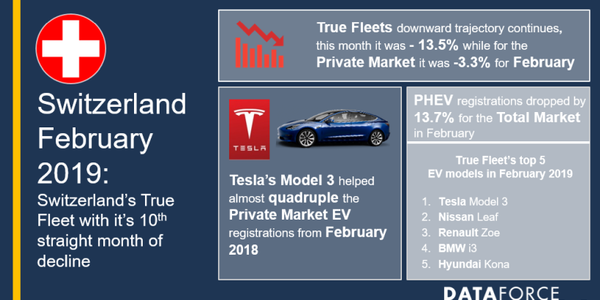 Fleet registrations in Switzerland continued to decline in February 2019, after also posting a dip in registrations to start the year. 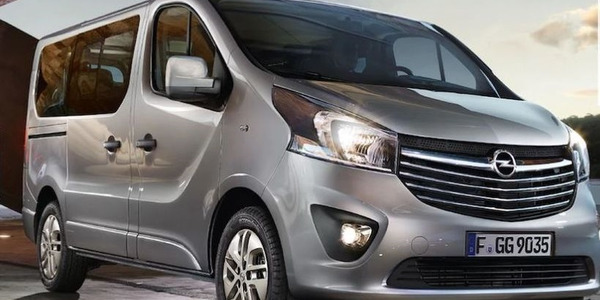 Opel is reentering the Russian market by introducing three models at Russian dealers, including a light commercial vehicle and a multi-purpose van (MPV) that can fit up to nine people. 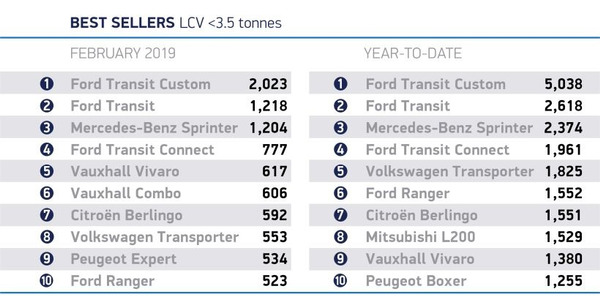 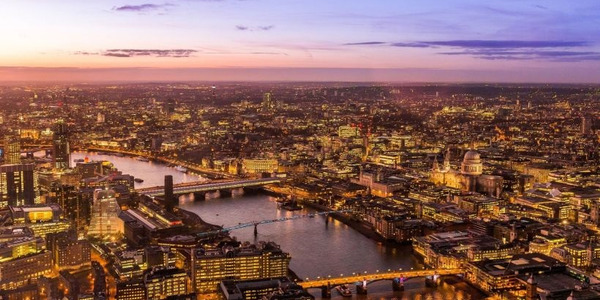 Vehicle registrations in the light commercial vehicle market for the United Kingdom were stable in February, with a slight year-on-year growth. 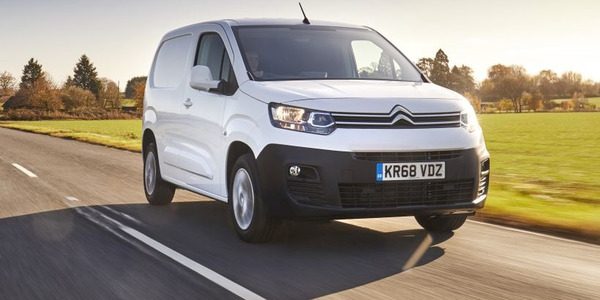 Europcar Mobility Group U.K. is adding 100 Citroën Berlingo Electric vans into its fleet due to increasing interest in zero-emission vehicles for last mile deliveries and van fleets in areas of the United Kingdom. 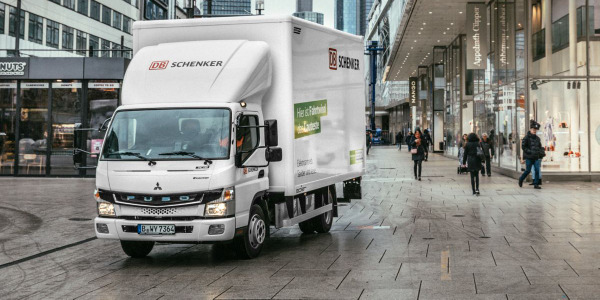 The bond, which is used for climate and environmental projects, was issued in an effort to fund LeasePlan’s sustainability strategy to achieve net zero emissions from its total fleet by 2030. 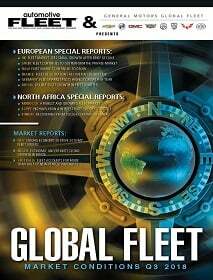 Fleet vehicle registrations in Switzerland fell by 5.7% in the month of January, which followed overall fleet registrations in the region dropping by 21.4% for 2018 as a whole on the year. 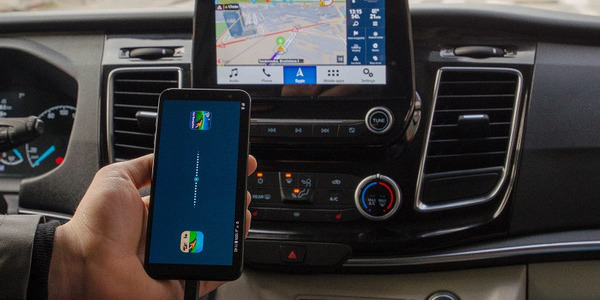 Ford commercial vehicles equipped with its SYNC connectivity system in global fleet markets will be soon be available with truck routing software that will allow users to project 3D offline navigation to the in-dash infotainment system and include a variety of safety features. 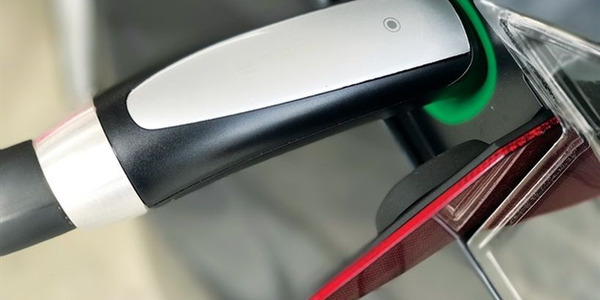 CalAmp has acquired telematics companies in Mexico and the United Kingdom that utilize LoJack technology to provide connected vehicle and asset tracking services across their respective regions. 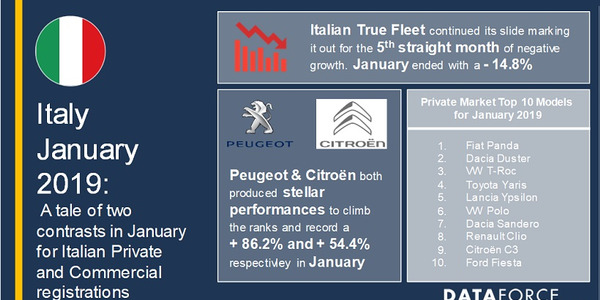 Fiat held the No. 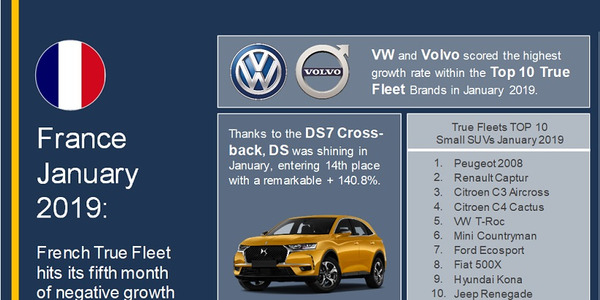 1 spot in Italy with regards to fleet registrations and was followed closely by Volkswagen, which trailed only by 2,487 registrations. 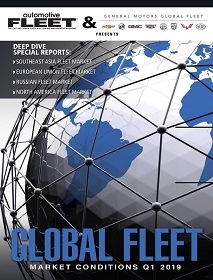 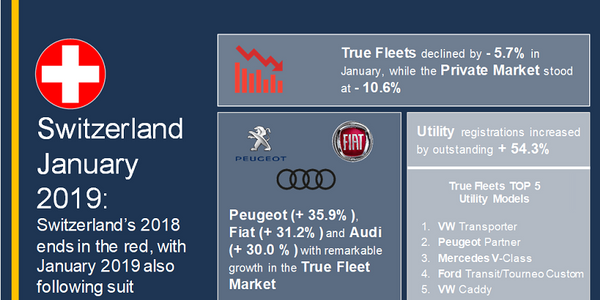 Vehicle registrations in the French fleet market saw a 2.5% drop in January, which continued a five month decline but was less of a volume loss than seen in the previous four months. 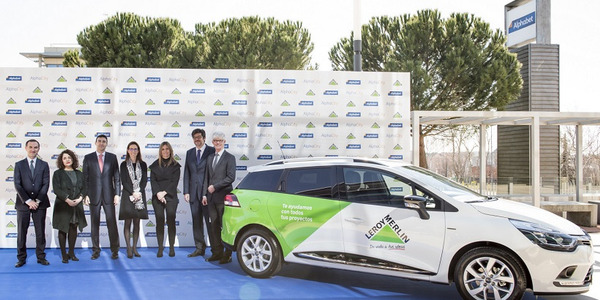 Global business mobility provider Alphabet provided a French home improvement and gardening retailer with 76 Renault vehicles for its locations in Spain, some of which are fitted with shared-used technology capabilities. 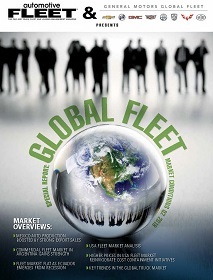 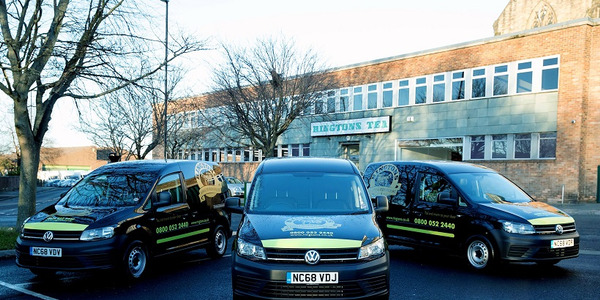 A U.K.-based food and beverage fleet expanded its fleet to include 58 new commercial vehicles from Volkswagen. 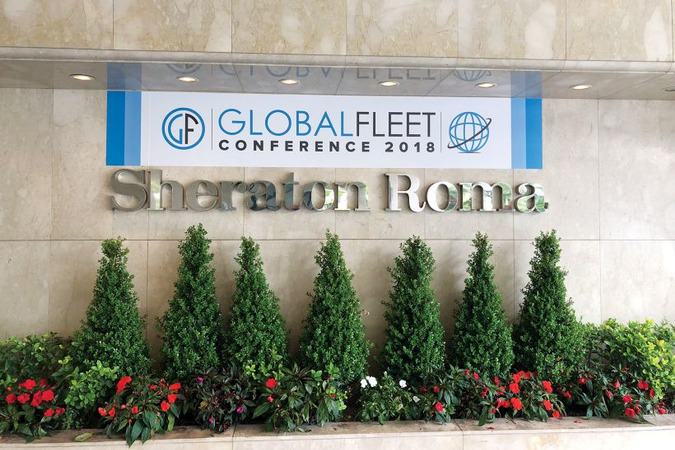 Multinational fleet professionals from 31 countries met in Rome, Italy, for two days to discuss the latest trends and best practices in global fleet management.